Think you have the best Gangnam dance? Not so fast. 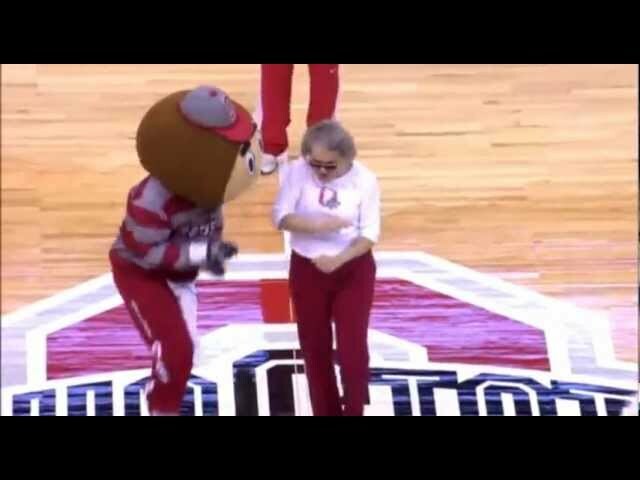 Check out Brutus and this young lady, Sandy Flenner, who busted out her Gangnam Style during a timeout at last night's WBB double overtime win over Wisconsin.